Here’s you chance to learn how to improve your health with Milton Mills, MD of What The Health. You’ve got 2 chances to hear him. 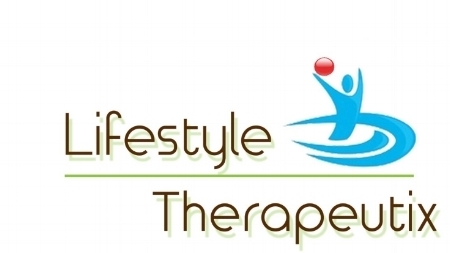 Wellness Weekend at Lifestyle Therapeutix OR The Doctor is In! A Conversation with Dr. Milton Mills hosted by Healthy Campus 2020 at Oakwood University.